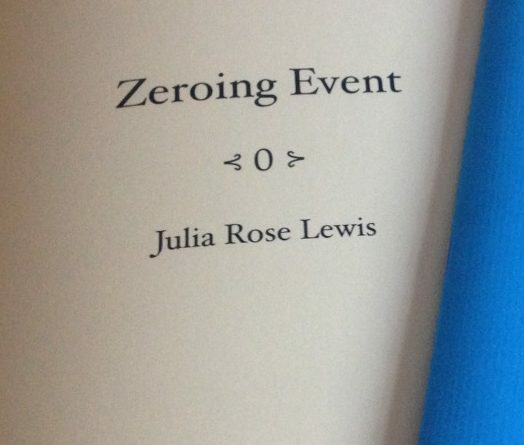 Julia Rose Lewis’ Zeroing Event is part of Zarf magazine’s new publishing imprint, Zarf Editions, and is one of the first two pamphlets the imprint has produced, alongside Peter Manson’s Factitious Airs. Lewis is a neurobiologist, a self-described ‘scientist-turned-poet’, interested in the interplay between hard data and slippery language, and the ways in which both might capture partial truths about the world. The title of Lewis’ collection refers to an aspect of thermoluminescence dating. Thermoluminescence dating determines the point at which an object was exposed to heat or sunlight by measuring the radiation dose that object has absorbed. To do this, we assume a ‘zeroing event’, the moment when an object was fired, exposed to heat in another way, or exposed to sunlight, ridding it of pre-existing electrons, and thus setting its TL signal to ‘zero’. This is a beautiful idea, worked throughout the pamphlet: Lewis explores beginnings, a blank moment before experience and life accrete. 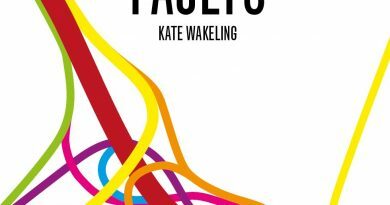 The collection is intricately connected, its recurrent images and moments of repetition necessitating careful reading: it loops back, pulls your attention to overlooked moments in previous poems, and rewards reading in every direction. Ascribing material qualities to poetry, whilst also testing its metaphoric ageless longevity, reveals a characteristic inter-disciplinary dialogue in Lewis’ work. 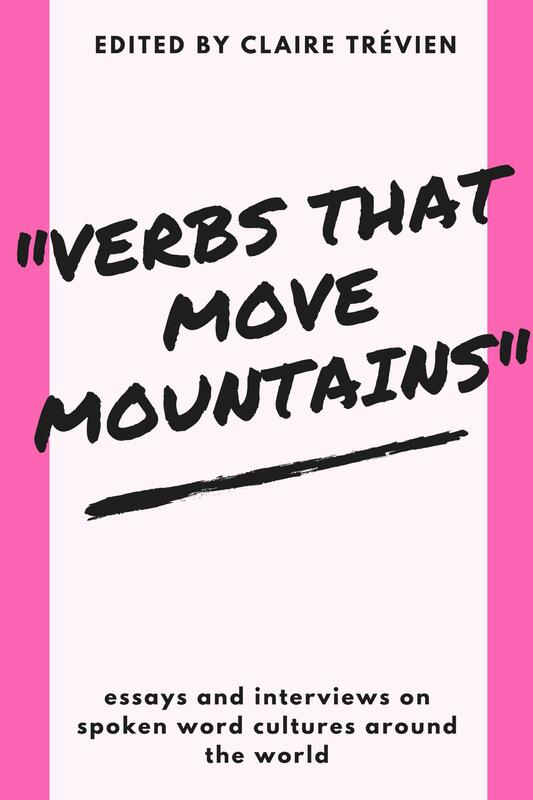 Speaking of poetry using scientific vocabulary allows it to be seen anew, freed of certain types of allusion and imbued with others. Lewis’ work moves seamlessly between frames of reference. 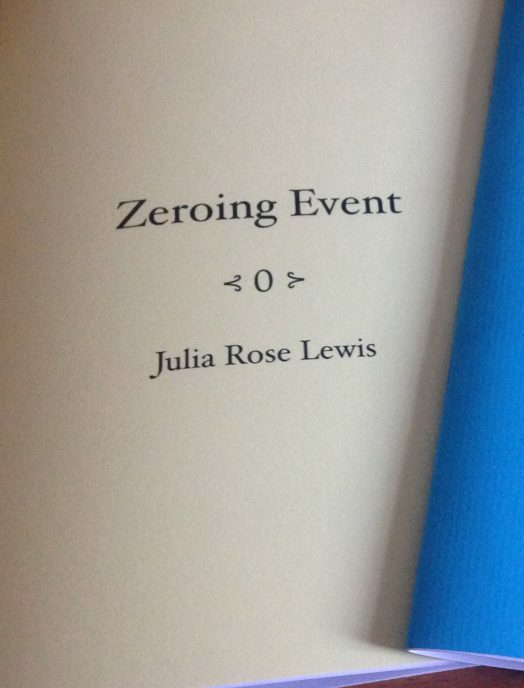 The clay in ‘Zeroing Event’ is also a dancing body: ‘Of clay, the body can dance, from Carmina Burana, red skirt’. This biblical animation references the ‘Stetit puella / rufa tunica’ in Karl Orff’s work, only now she is dancing, her red tunic flying. Alongside these beautiful chains of reference and allusion, Lewis maintains an intimate diction. These parallel forces create an uncannily intimate tone through which distant, abstract concepts are brought into conversation. The zeroing event begins, after all, with ‘an ache to take / clay awaits body’. The luscious vowels here offer luxuriant slowness, interior reflection. The ‘ache’ is perhaps the same ache for transformation that occurs in the poem that follows it, ‘Corner of your eyes’, where Alba, the bioluminescent rabbit created by artist Eduardo Kac and geneticist Louis-Marie Houdebine, is ‘clay waiting for an ache / to take inside’. Here, the ache is not love but science, and it is not a pleasurable ache, but rather an interior ache of genetic alteration. Alongside science, other threads wind through Lewis’ poetry, used as vocabularies through which to talk about human experience. One of these is dance, which is the perfect metaphor to use when discussing Lewis’ word play, her attention to sound and patterning. Although the poet alludes to a ‘singular baby elephant’, an inelegant dancer, magic nevertheless remains after its ‘stampede’: ‘Pumpkins, mice and pear cider’. Cinderella is hovering in the wings. In ‘The whole movement is executed without a pause’, Lewis breaks down, and plays with, the individual movements required to execute a jete en tournant, a ballet move in which the dancer uses the moment of a jump to turn their body. Not only the physical movements are described: the body moves ‘from brain to science to sincere’. This progression, its vowel groupings ‘ai’ ‘ie’ ‘i’, create dipthongs that mirror the jump: high sounds that evolve as they are pronounced, like the movement of the dance. Dance is important in Lewis’ work because it speaks to continual alteration, a shifting quality that helps to join together the worlds of science and language by re-affirming the importance of the body. Food is another thread through Lewis’ poetry, continually transformed into foreign substance. In ‘Butter the Child of the Corn and Trees not Found in Iowa’, corn muffins are categorised according to geographical region, made strange in their diversity: ‘Southern corn muffins are savory and ivory / Northern corn muffins are now, sweet and honey’. Here, the existing corn muffin vies with the imagined one, until ‘corn muffin’ takes on a descriptive, non specific meaning: ‘corn muffin’ brown eyes contrast with ‘cornflower blue’. The whole face becomes edible, the ‘extra butter nose’ presenting a curious literalisation of ‘we are what we eat’. In ‘My favourite word that rhymes with warm’, there is a brief list of yellow-beige foods, again: ‘Yellow corn, welsh rarebit, of course’. Their colours are their rhymes: warm because they are comfort, warm because they represent aspects of Lewis’ two homes, Iowa and Wales. 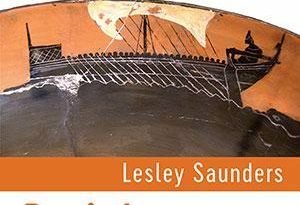 Comfort and discomfort, both personal and linguistic, play an enormous part in Lewis’ collection, and here they are brought beautifully into focus. Lewis’ collection is a complex arrangement of repeating themes, images and modes of articulating. 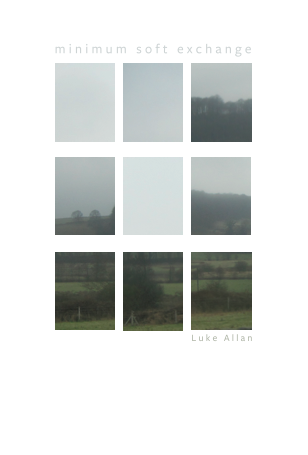 It investigates the interstices between science and poetry, and tries on a wide varieties of theories and modes of expression to articulate these differences. It is fascinating, delicate and beautiful.